This week, the dubfighters diversify their investments in this clip from Yakuza 0. Featuring Ryan Caron, Dan Ross, Ben Ulmer, Erinn Watson, and Will Wood, with Brendan Dery as Beej. This week, the dubfighters deal with illiteracy in this clip from The Melancholy of Suzumiya Haruhi. This week, the dubfighters make history in this clip from Armored Trooper VOTOMS. 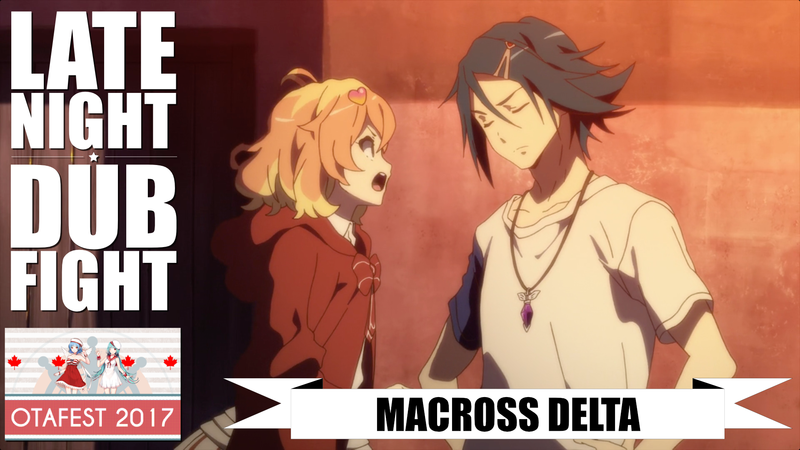 This week, the dubfighters think they’re in a different movie in this clip from Macross Delta. This week, the dubfighters engage in commerce as we enter the Commercial Round. This week, the dubfighters actually learn a little about Buddhism in this clip from The Rebirth of Buddha. 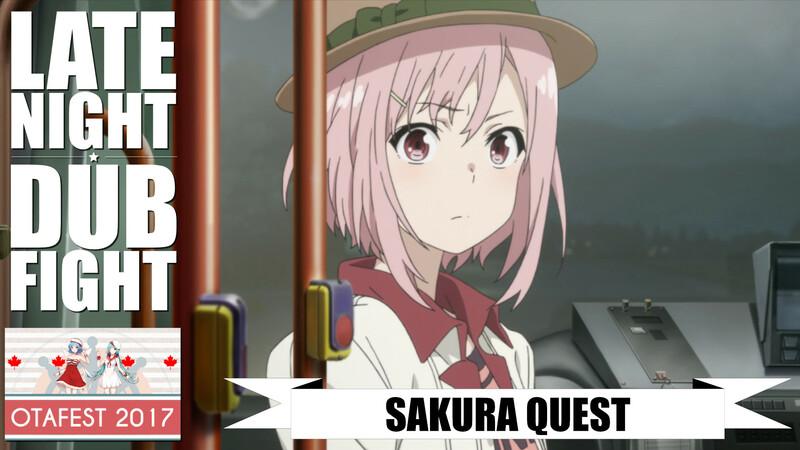 This week, the dubfighters try to make their way home in this clip from Sakura Quest. This week, the dubfighters fulfill our Canadian Content requirements in this clip from The Bush Baby. 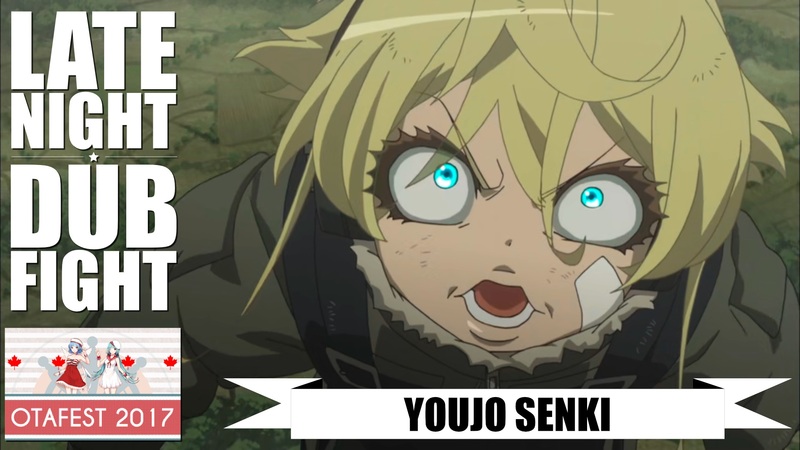 This week, the dubfighters forget to wear eye protection in this clip from Youjo Senki. This week, the dubfighters get evicted in this clip from ClassicaLoid.